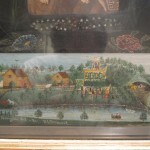 An important American Family Folk Art Collection. 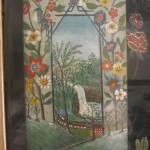 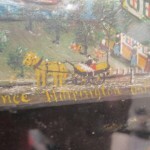 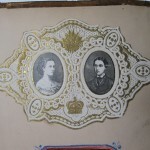 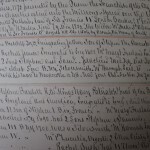 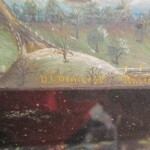 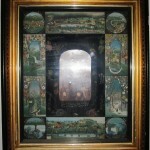 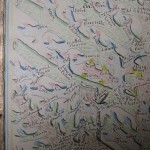 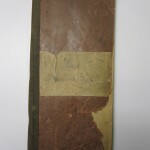 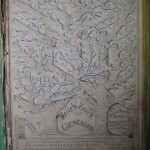 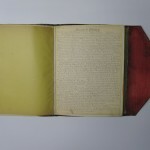 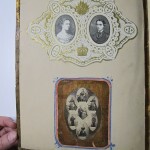 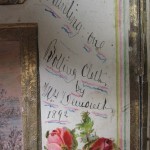 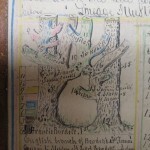 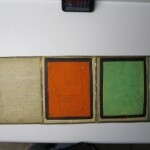 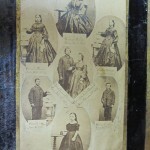 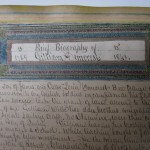 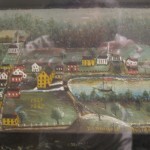 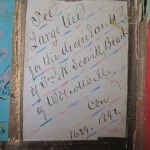 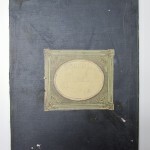 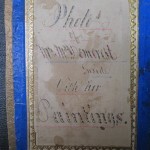 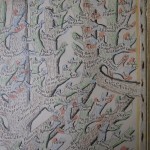 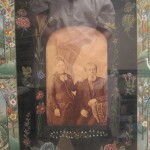 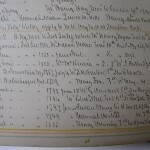 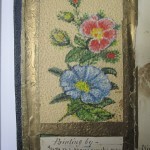 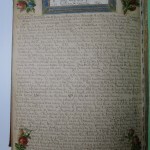 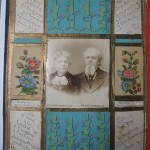 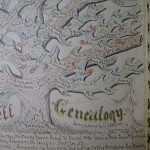 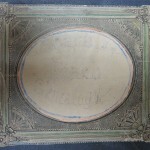 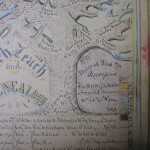 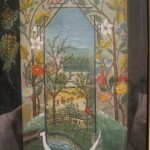 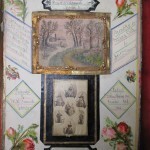 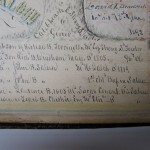 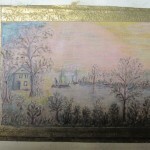 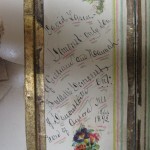 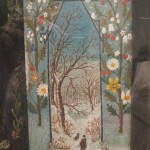 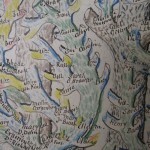 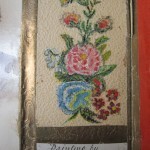 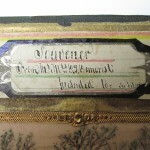 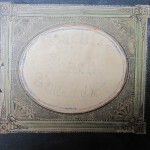 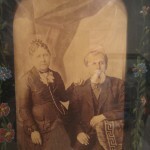 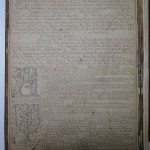 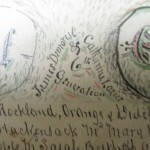 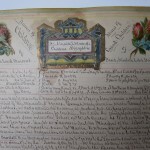 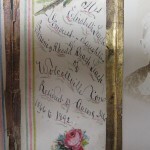 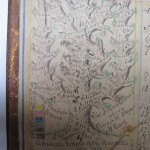 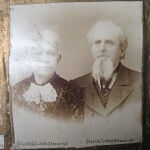 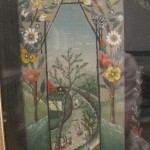 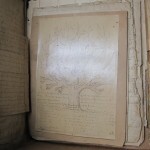 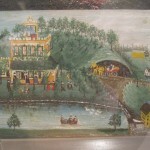 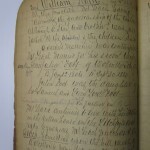 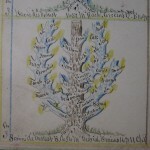 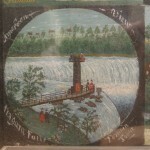 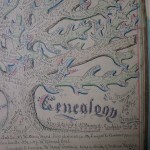 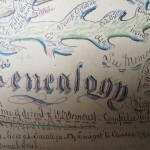 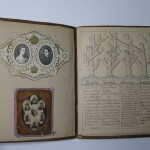 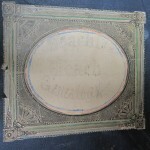 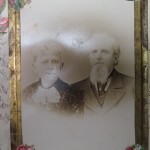 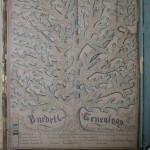 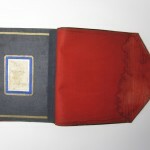 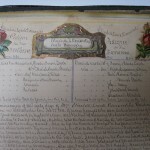 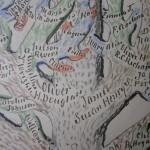 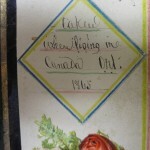 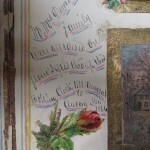 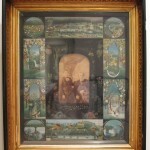 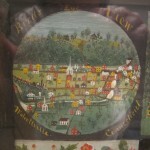 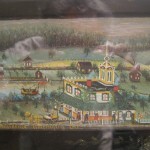 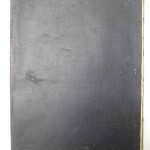 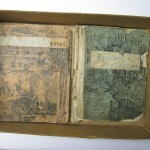 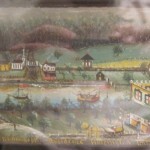 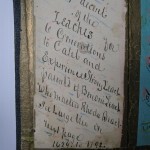 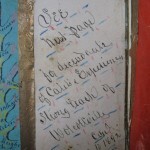 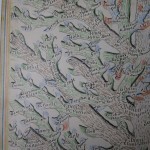 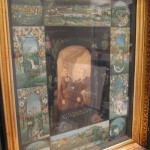 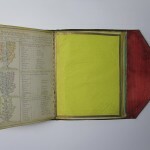 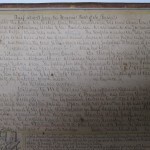 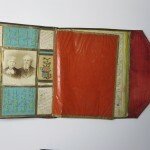 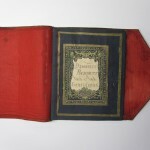 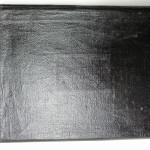 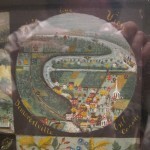 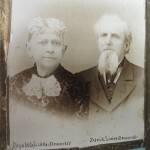 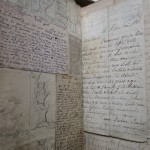 An absolutely amazing American Folk art collection including an original circa 1892 or earlier large oil painting surrounding a family photograph and a voluminous collection of genealogical research including finished family tree drawings, development family tree drawings, research letters to family and potential family members from the Victorian era with a few to the mid 19th century. 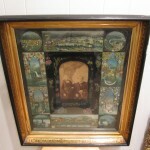 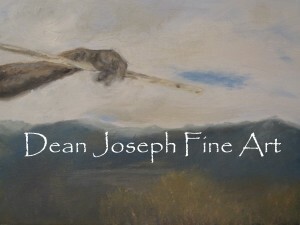 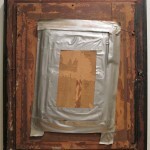 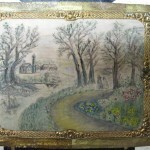 The oil painting measures approximately 21 1/4 x 18 1/4 inches (visible) and the frame is approximately 27 x 22 7/8 inches. 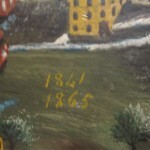 1841 – 1865 is on the top middle painting. 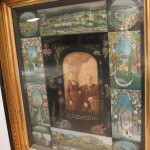 It does not appear this is the original frame and the unoriginal glass is broke on the bottom (will be shipped without glass). 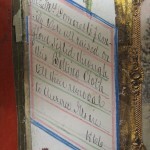 Collection attributed to Mrs. D.L. 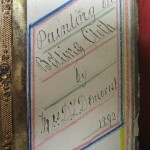 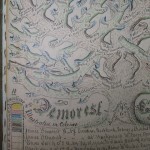 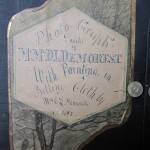 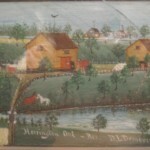 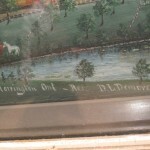 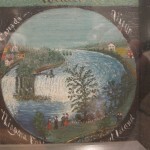 Demorest of northern IL who produced amazing pieces of art, some including family heirlooms such as a small painting on a bolling cloth used to sift flour from 1866 and Aurora IL. 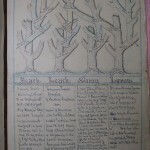 Mrs. Demorest conducted exhaustive and meticulous research to produce these family tree masterpieces. 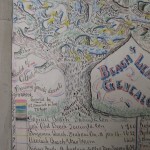 Collection last originated in Elgin / Aurora IL. 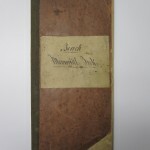 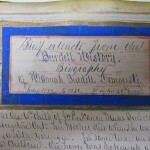 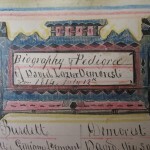 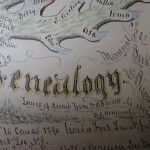 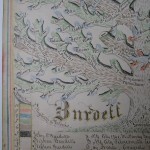 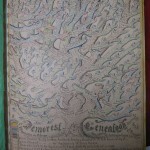 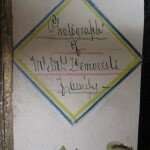 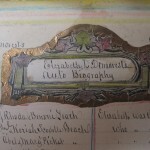 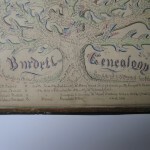 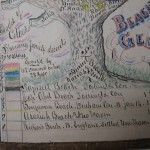 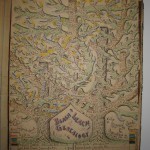 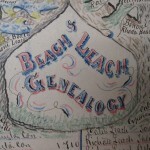 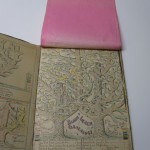 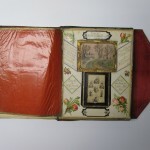 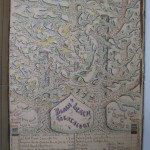 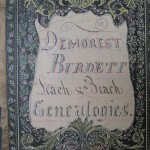 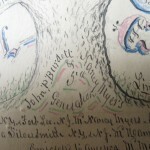 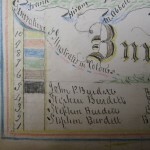 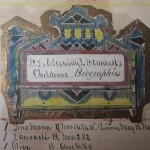 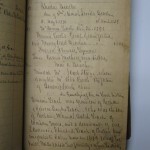 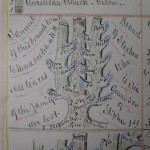 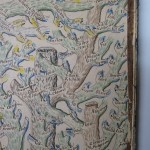 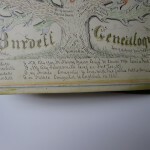 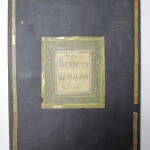 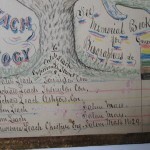 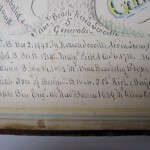 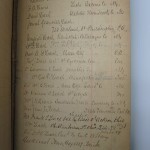 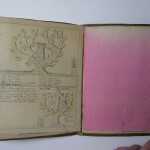 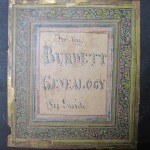 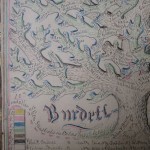 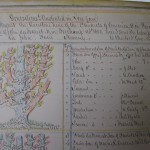 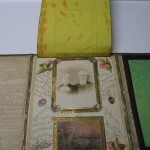 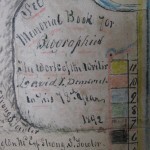 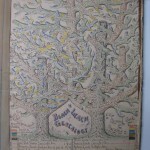 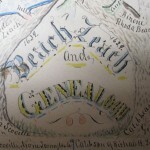 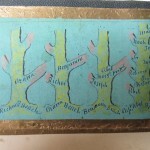 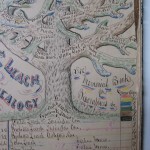 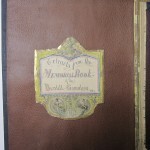 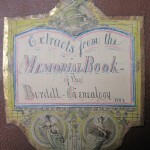 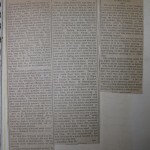 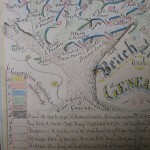 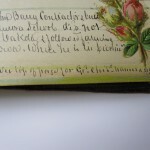 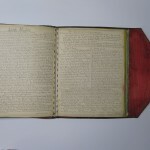 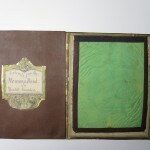 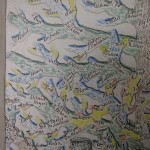 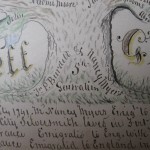 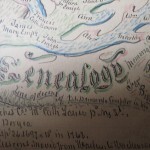 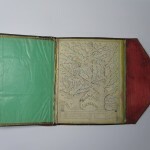 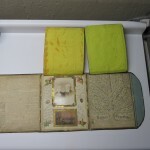 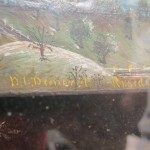 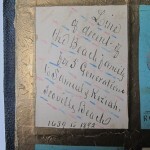 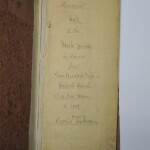 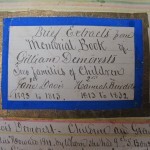 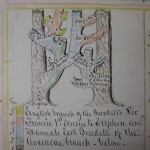 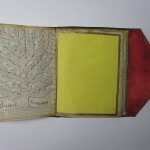 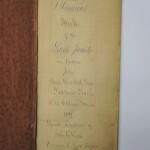 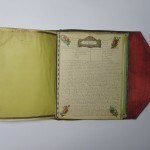 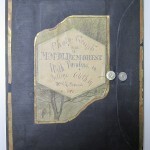 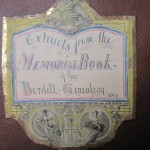 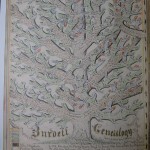 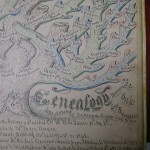 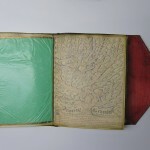 Major pieces include the oil painting (no signature) and genealogical scrapbooks with trees, research and narratives for the Demorest, Burdett, Leach and Beach families. 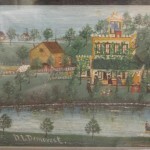 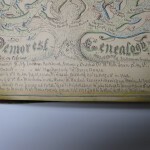 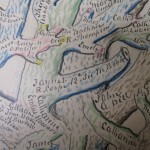 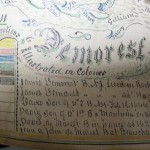 The Demarest / Demorest family were first established in NJ in the 17th century. 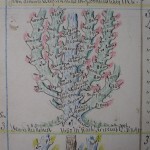 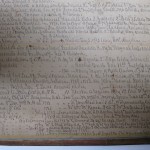 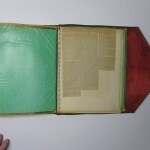 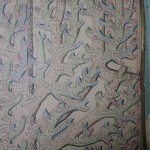 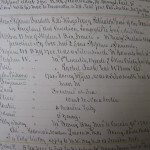 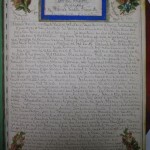 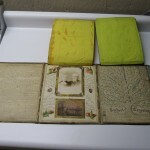 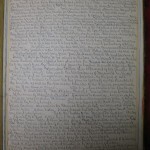 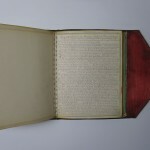 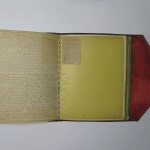 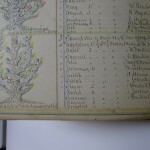 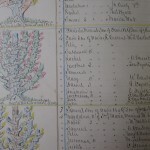 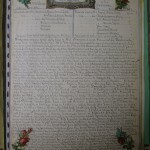 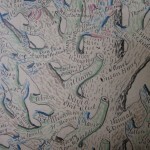 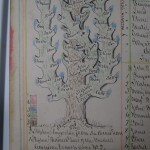 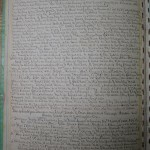 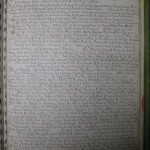 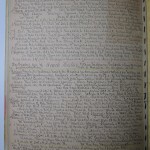 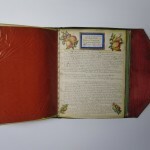 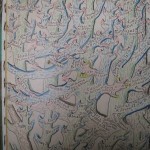 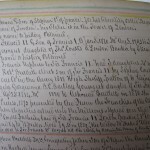 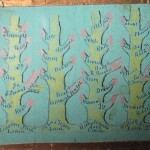 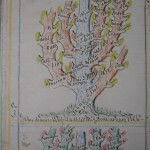 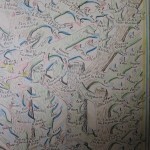 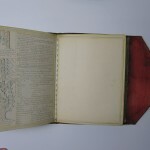 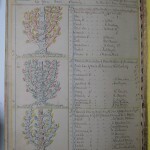 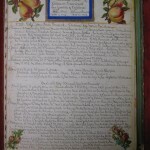 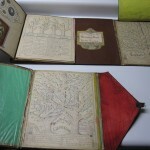 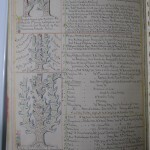 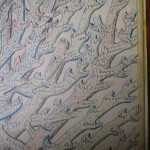 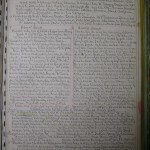 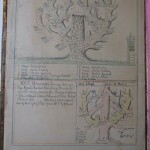 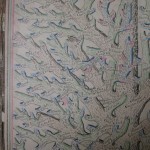 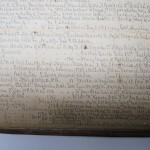 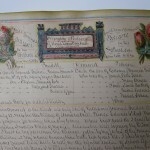 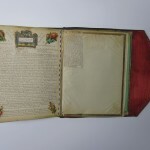 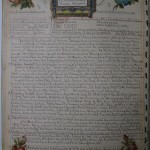 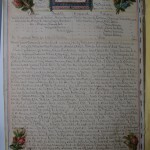 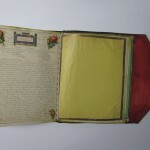 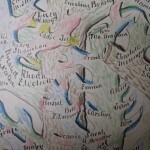 The scrapbooks are letter size as are the complete large family trees. 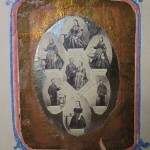 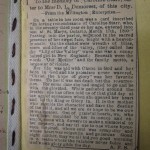 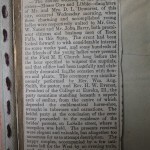 Other families are mentioned. 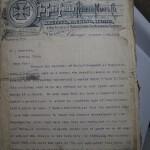 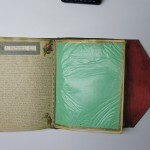 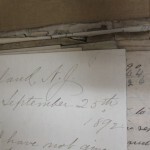 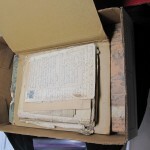 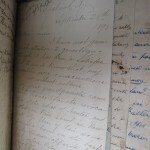 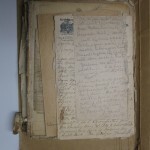 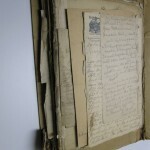 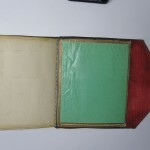 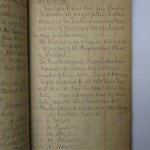 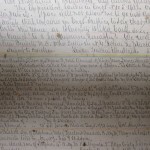 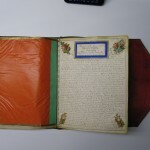 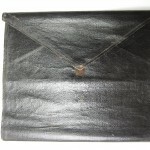 Two other major files from late 19th century contain hundreds of letters to and from potential family members.